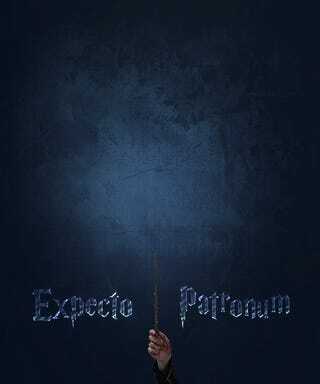 This week Lexador wants to know what is your patronus? You can find out officially at Pottermore.com or, if you don’t want to sign up for an account, you can do what I did and use the Buzzfeed patronus quiz. I’m sure there are loads of other places you can do the same. So, this came up in the chat during CAH last night* and I had never tried before. Turns out my patronus is an otter. I was hoping for a penguin** but no such luck.